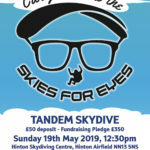 Home > Events > Tandem Skydive – Jump out of a plane strapped to an instructor! 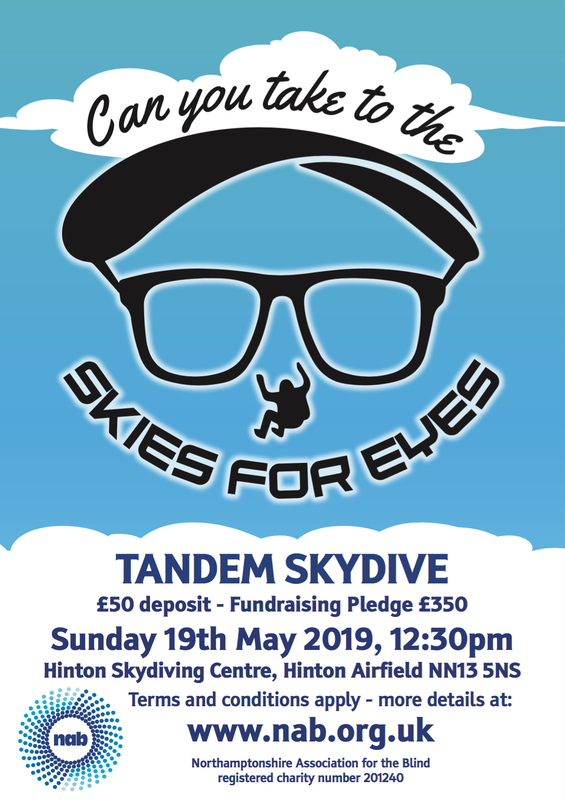 Tandem Skydive – Jump out of a plane strapped to an instructor! £50 deposit to secure your place, £350 total fundraising pledge (jump paid out of this amount – costs £200). Contact Rhian@nab.org.uk for more information and to book. After a short briefing you will be ready to jump from 13,000 feet*. 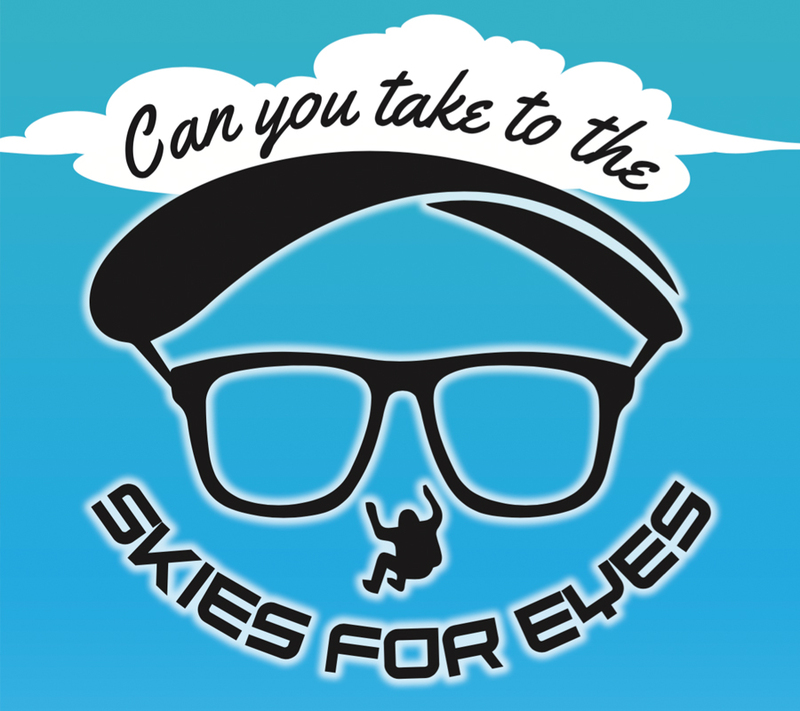 Training is run throughout the day and students are strapped to the front of a Tandem Instructor who is there to control the skydive for you. Once you exit at 13,000 feet you accelerate to 120 mph, covering each thousand feet in approximately five seconds. At 5,000 feet the Instructor will deploy the parachute which will then be controlled by both persons until you land softly and gently some four minutes later. Terms : All students are required to have a provisional membership of the British Parachute Association, which entitles them to a Third Party liability insurance of £2,000,000. This paperwork will be filled in on arrival. The cost of the membership/insurance is included in the price. Personal Accident insurance cover can be arranged at the centre on the day if required.